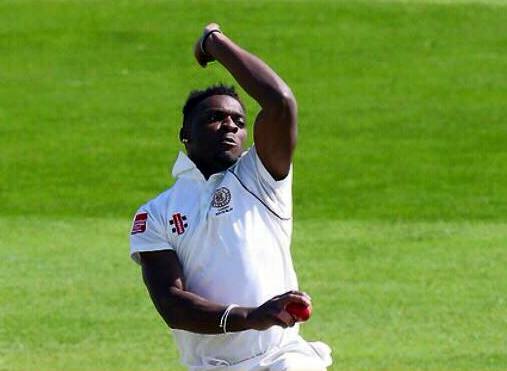 Kamau Leverock and his Walkerville teammates recorded a first inning win over the St Peters Old Collegians in their Adelaide Turf Cricket Association - Kookaburra Sports A1 Premier Grade match. Resuming on 42/4, St Peters Old Collegians were bowled out for 148, Leverock would finish with figures of 22-4-44-4. Leverock and his teammates would bat again and at the close of play they reached 101/9, Leverock was out without scoring.